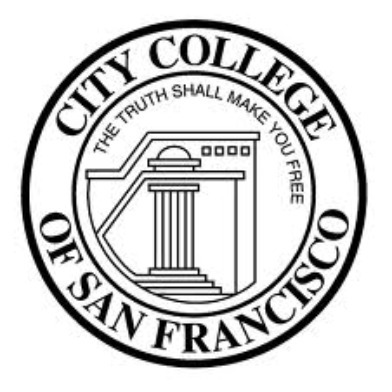 A regional commission today rejected City College of San Francisco’s request to review its decision to revoke the school’s accreditation. 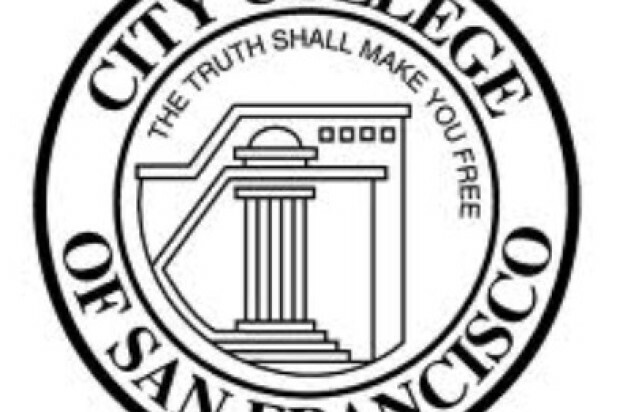 City College officials said the next step is to now file a formal appeal of the decision made last July by the Accrediting Commission for Community and Junior Colleges to revoke the school’s accreditation. The commission said it found issues with the school’s finances and governance structure. A letter sent today by ACCJC president Barbara Beno to the school did not provide a reason for the rejection of the review. Attorneys for the commission have said the review and appeal must remain private to maintain the integrity of the process. A San Francisco Superior Court judge last month issued a preliminary injunction blocking the accreditation revocation from taking effect as scheduled this July 31 until lawsuits filed by the city attorney and the school’s teachers can be heard. The lawsuits claim the ACCJC evaluated City College with biased and illegal procedures and engaged in a conflict of interest by including Beno’s husband on one of the school’s evaluation teams. City College officials today also announced they have submitted three “Substantive Change Proposals” that they believe should trigger a new evaluation of City College by the ACCJC. Among the proposals is one asserting the school has made a substantive change in control of the school via its administrative and governance structures. Following last July’s decision by the ACCJC, the California Community College Board of Governors appointed special trustee Robert Agrella to oversee City College rather than the school’s elected Board of Trustees. In November, Arthur Tyler took over as City College’s new permanent chancellor, while the school has also made major operational changes, according to the proposals. City College’s enrollment has dropped sharply during the fight over its accreditation, with 17.3 percent less students enrolled for this spring’s semester compared to last year’s. However, more than 2,200 additional students were added during a marketing push in late December and early January, including a visit to a City College campus by Democratic Minority Leader Nancy Pelosi.